A quick review of the book Left Neglected by Lisa Genova. This morning I started what I’m calling “The 2 Minute Book Chat” over on my Instagram Stories. I love reading and one of my favorite things is to talk books. 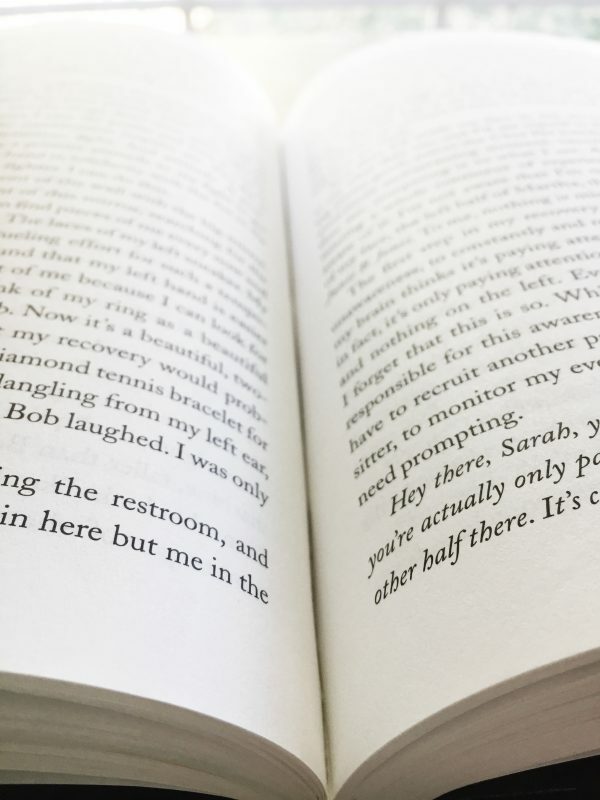 I thought I’d do a little 2 minute book review each time I finished a new book. But then, of course, I thought of you all over here…my loyal readers and book lovers, who are my absolute favorite friends to chat books with and I thought “well, that’s not very fair, Kristen. 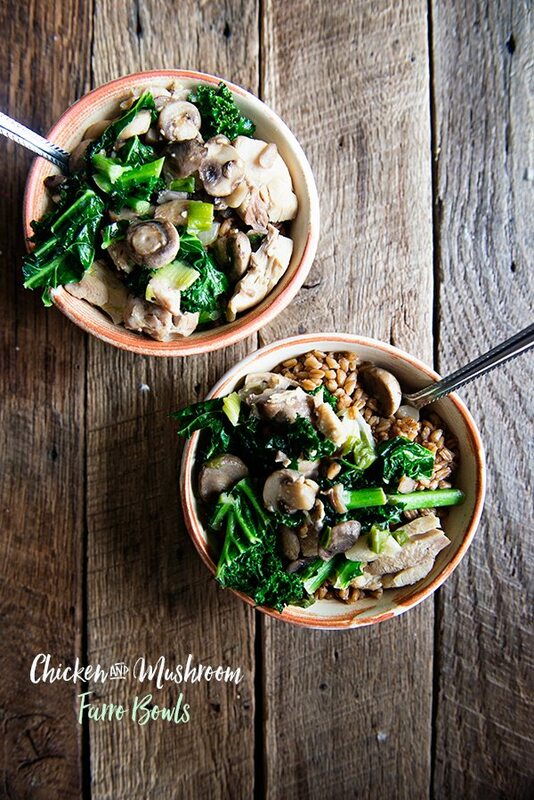 You need to start sharing your book thoughts again on Dine & Dish too so your loyal book loving friends can have the chance to chat books with you.” So, this post (and future 2 Minute Book Review blog posts) are for you. Those of you who aren’t on Instagram but still want to chat books like we used to. If you are on Instagram and want to keep up with my 2 Minute Book Chats, make sure you’re following me over on that platform as well! Left Neglected by Lisa Genova is about a highly successful, chronically “busy” woman named Sarah. Sarah is living the life she always dreamed of as a top Human Resources executive in a prestigious firm. She resides in a highly affluent neighborhood outside of Boston with her husband and 3 kids. 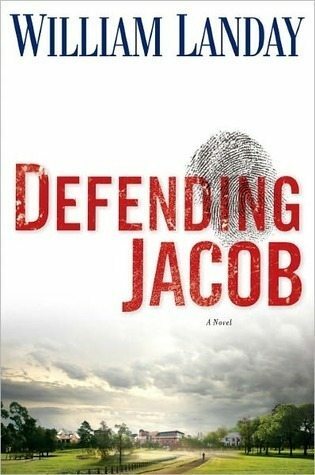 One day, everything changes for Sarah when she picks up a text while driving and is involved in a terrible, one car accident. As a result, Sarah is left with a traumatic brain injury called “Left Neglect”. Left Neglect is an injury that leaves the patient with perfect visual skills, but the message that the survivor’s brain is providing is that the left side of his or her world does not exist. Basically they don’t recognize anything to the left side of their center of gravity. It’s a really bizarre condition that I knew nothing about prior to reading Left Neglected. As you can imagine, with this injury, Sarah’s world changes drastically. She’s unable to really use the left side of her body, she can only read the right side of pages when she’s reading, etc. Her life has turned completely upside down, and readers get to see how Sarah comes to terms with her new life and has a shift in perspective and priorities because of it. In addition, this book has some fascinating character relationships that bring another level of depth to the book. Left Neglected is a 3.5 star review book for me. I really liked it, it was a quick and easy read but I didn’t love it nearly as much as the other two books I’ve read by Lisa Genova – Still Alice and Inside the Obrien’s. I loved both of those books. I definitely recommend reading Left Neglected. Some of my favorite reader friends have even put it in their Top 10 category. Like I said, it was a great book…I just loved her others better. Find Inside the Obrien’s (a riveting story of a man diagnosed with Huntington’s disease) here and Still Alice (a heartbreaking book about a lady with early onset Alzheimers) here. 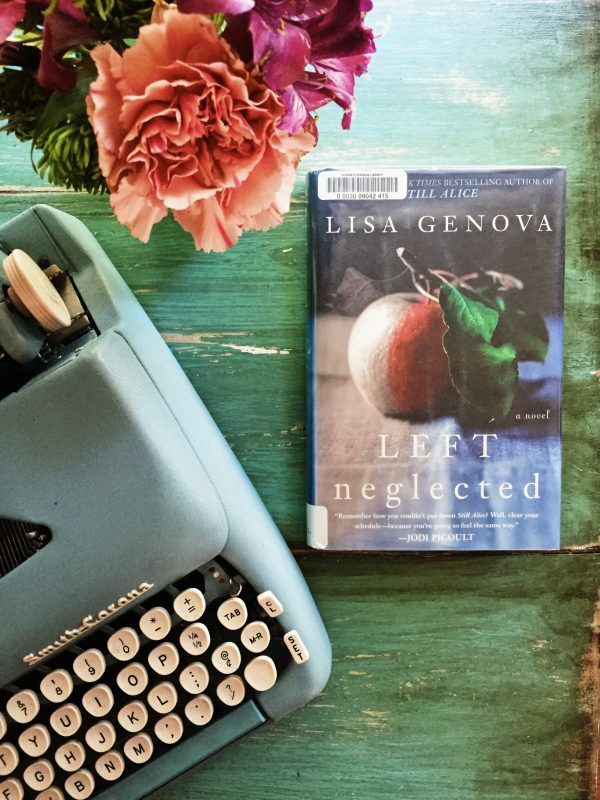 Have you read Left Neglected or any of Lisa Genova’s other books? If so, let me know in the comment section how you liked these books! Also, if you have any current book recommendations, I’d love to hear them! You can purchase Left Neglected on Amazon or add it to your to be read shelf on Goodreads. 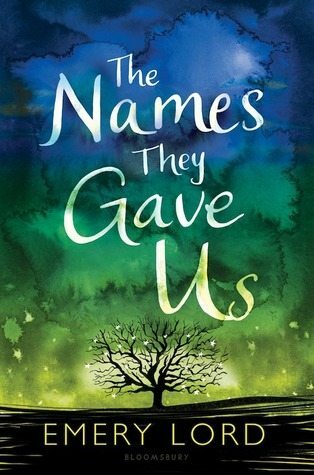 Up Next – The Names They Gave Us by Emery Lord. Yes! I read Left Neglected a few years ago and loved it, so thanks for the recommendations of her other titles! Will check them out. Oh you’ll love the other two as well! Lisa Genova does such a great job of really delving into the subject matter at hand! That book sounds really interesting! You know I’m fascinated by brain disorders, so this one intrigues me, and I’ve had the other two by Lisa Genova on my TBR for a while and haven’t got to them yet. Sounds like this third one is going on there too! Well you need to move all 3 up! Had you heard of Left Neglect before? It was my first time ever hearing of it and it’s really a fascinating (and scary) disorder! This one is on my to-read list….loved Still Alice, looking forward to checking it out soon! I hope you enjoy it! She’s a fantastic writer!